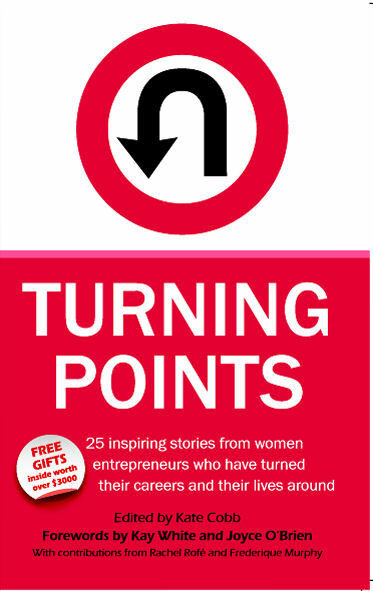 Download your free chapter of Turning Points here. If you would like to purchase Turning Points (it makes a great gift too! ), click here to order your copy.